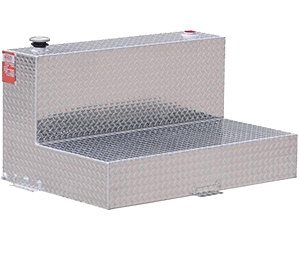 Check out our safe high quality all aluminum refueling tanks for Gasoline, Diesel, Kerosene, Aviation Fuel, Methanol and other liquids. 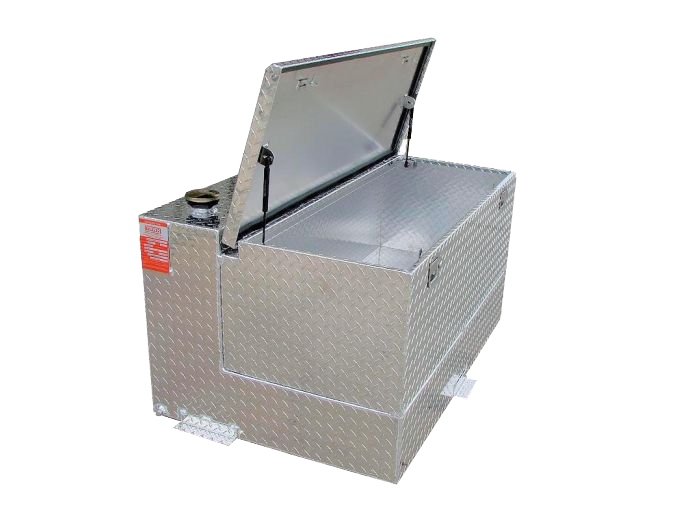 We offer a wide variety of stock sizes and can custom build to meet your needs. 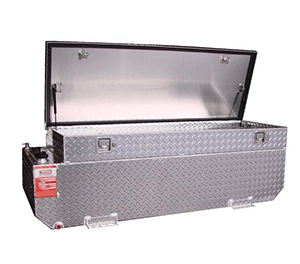 We manufacture high quality all aluminum utility tool boxes. 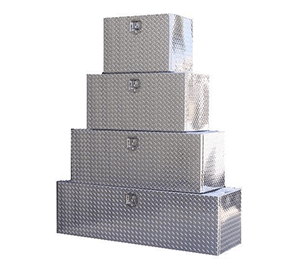 Highly durable and made to withstand all weather conditions. 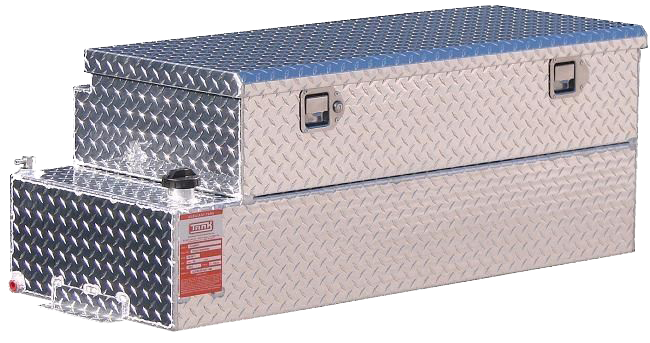 Our utility boxes offer you full access to all of your tools and equipment and are secured with Industrial Stainless locking handles. 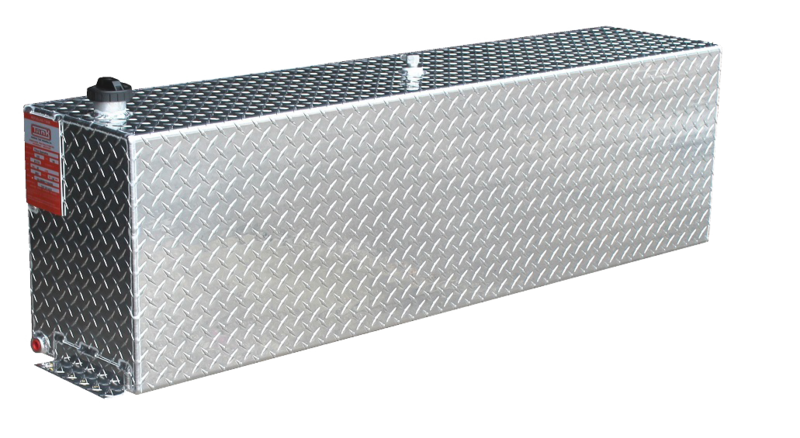 HD Polished Aluminum fuel tanks. We know how important adding fuel capacity is. 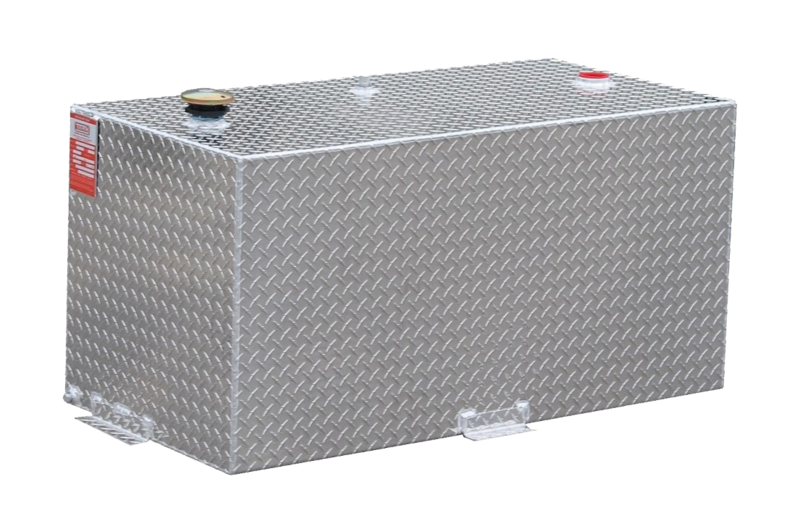 That’s why we offer auxiliary fuel tanks ranging from 30 to 87 gallons or can custom build one to keep you moving. 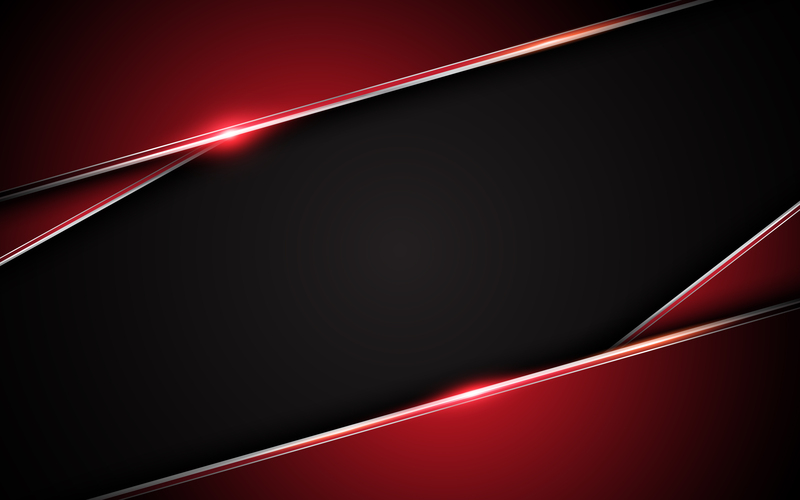 We are here to help find what you need!